Glam up your lips and dazzle the world by using this lip colour. Its velvety feel and fine texture will give your lips a luscious look with a just single stroke. Containing a wax free, gel formula, this lip makeup product also promises to keep your lips moisturised. 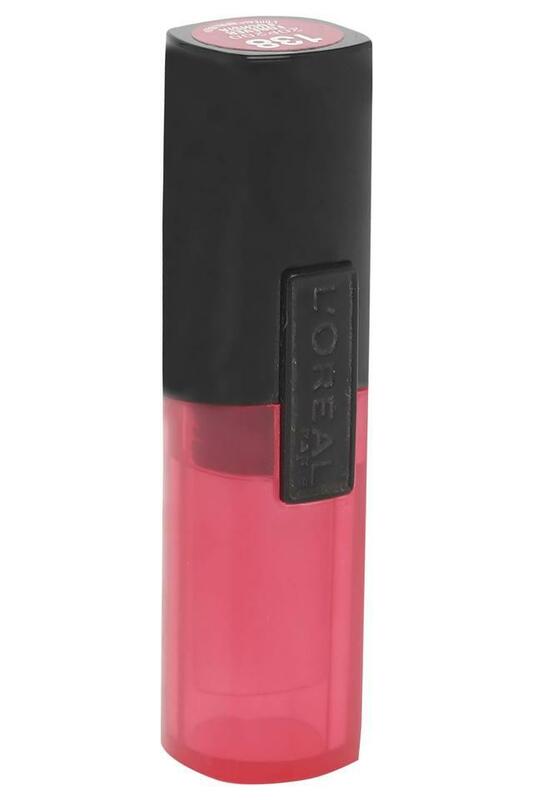 Flaunt your fine taste in lip makeup products with a bit of oomph by using this lip colour from LO�? ?real.